Larus cachinnans 1CY & 4CY UKK L-006940 September & October 2010, Denmark & March 2013, the Netherlands. 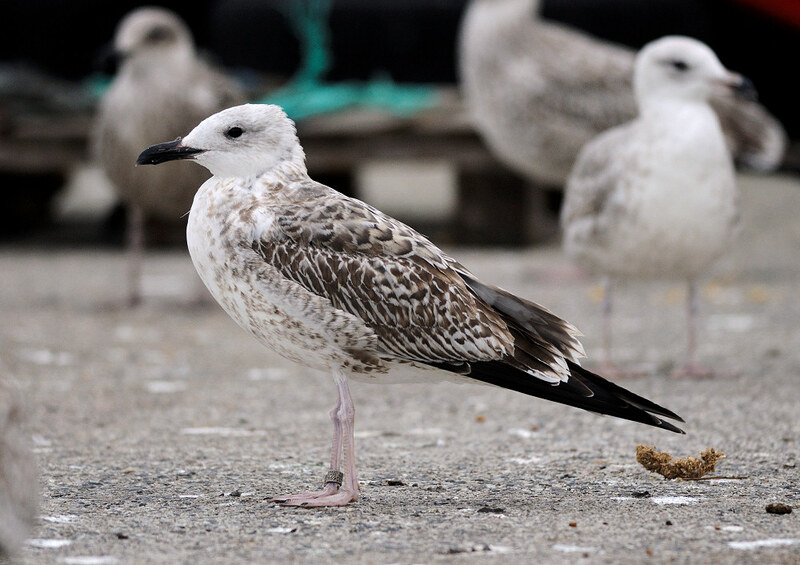 Ringed as pullus in Ukraine in 2010. Pattern on coverts and head shape reminiscent of michahellis. below: 1cy UKK L-006940 October 15 2010, Rødvig-Stevns, Sjælland, Denmark. Picture: Lars Krogh. Coverts and tertials juvenile. Very elongated bird. below: 1cy UKK L-006940 October 06 2010, Rødvig-Stevns, Sjælland, Denmark. Picture: Lars Krogh. below: 1cy UKK L-006940 September 28 2010, Rødvig-Stevns, Sjælland, Denmark. Picture: Lars Krogh. 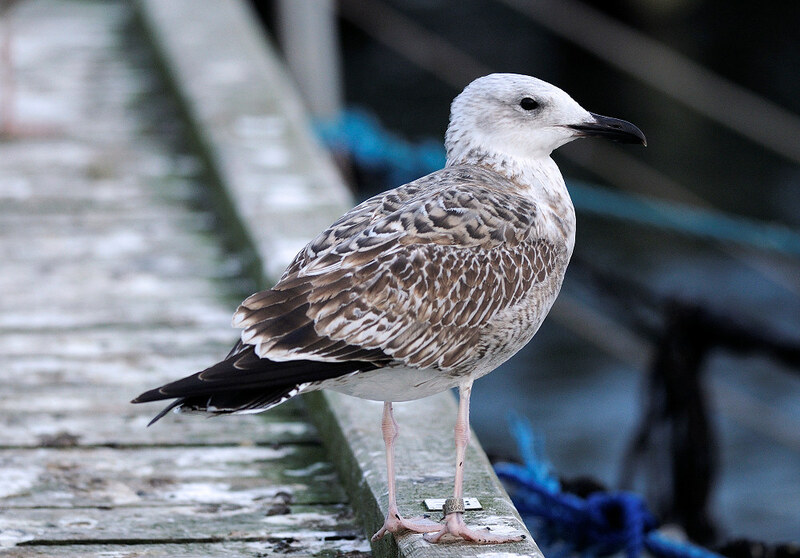 below: 4cy UKK L-006940 March 20 2013, Barneveld, the Netherlands. Picture: Jeroen Nagtegaal. 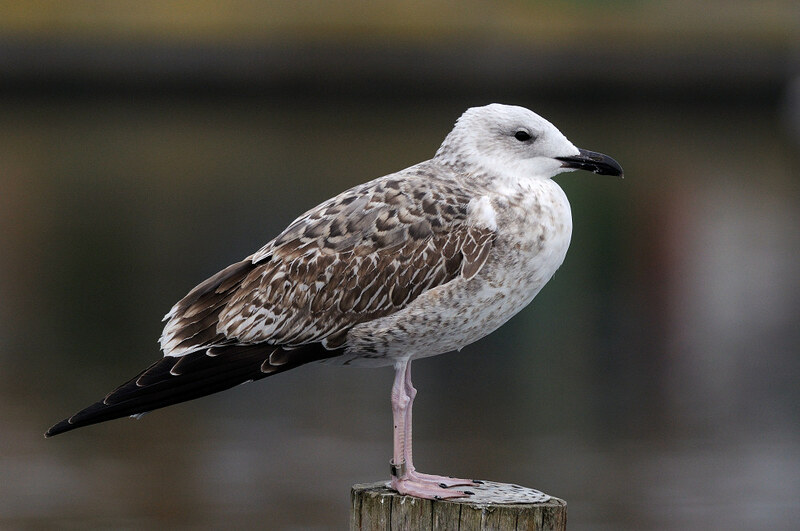 Caspian Gull in 3W plumage. Relatively much black on 3rd gen P10. 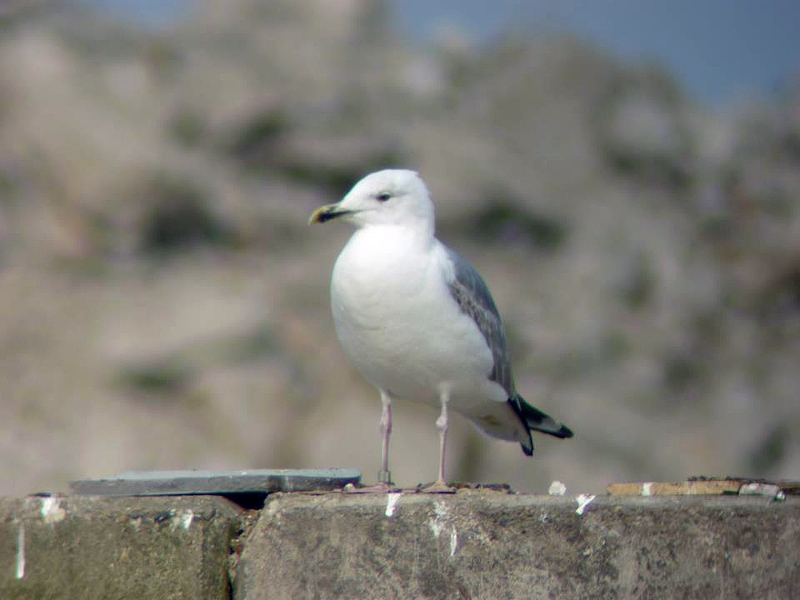 Sum score is 23, in range of pure Caspian Gull.